Thank you for your interest in applying for the Waterloo Arts Fest. 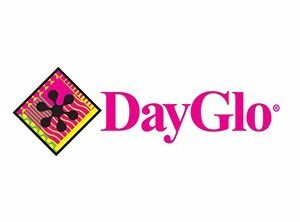 Deadline for entertainment and vendor applications was March 31, 2019. 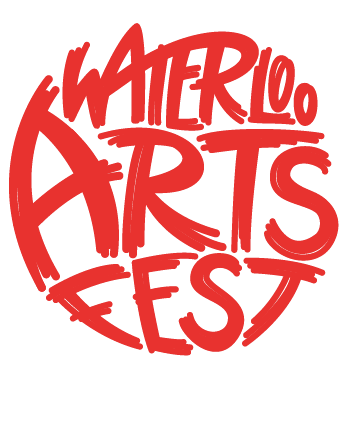 If you have questions or wish to be notified when the 2020 Waterloo Art Fest applications are available, please email the fest coordinator.